Wilson Pickett (March 18, 1941 – January 19, 2006) was an American singer and songwriter. 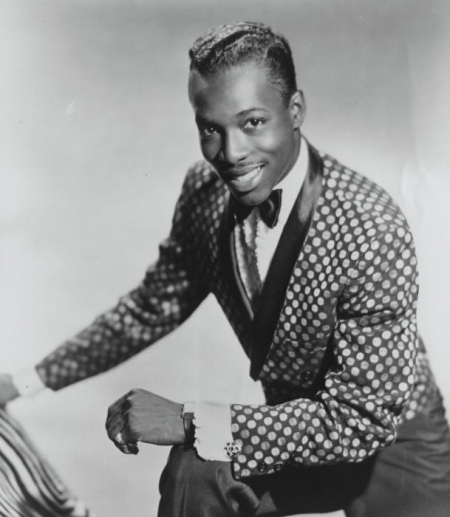 A major figure in the development of American soul music, Pickett recorded over 50 songs which made the US R&B charts, many of which crossed over to the Billboard Hot 100. Among his best-known hits are "In the Midnight Hour" (which he co-wrote), "Land of 1,000 Dances", "Mustang Sally", and "Funky Broadway". Pickett was inducted into the Rock and Roll Hall of Fame in 1991, in recognition of his impact on songwriting and recording.